Good News! 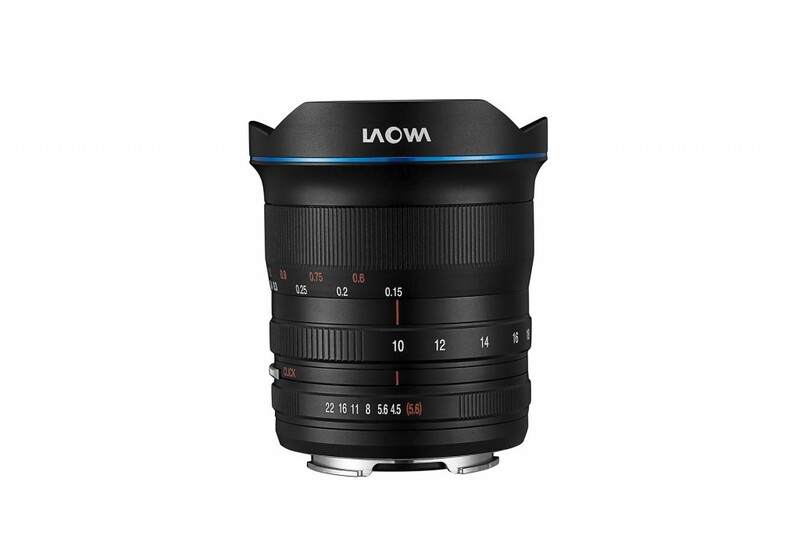 The new announced Laowa 10-18mm f/4.5-5.6 FE Zoom lens is now first available for pre-order at VenusOptics. This new lens costs $849 for Sony full frame E-mount cameras. First 50 pre-orders will get a 100mm Magnetic Filter Holder System for FREE. This is the widest zoom lens available for Sony full frame FE-mount cameras available right now. Designed primarily for travel and reportage photography, Laowa have produced the smallest lens in its class at just 910mm in length and 70mm in diameter and weighing a meagre 496 grams makes this lens very convenient to carry just about anywhere. With no electronic connections. It can also be used on Sony’s smaller APS-C sized sensors cameras, still giving a wide focal length of 15-27mm equivalent.